In the human body you've been given many subtle components that -- if you learn how to use them -- can connect you to your greatest resources. This is the next evolution…mastering this human equipment and mastering life, but the world avoids this phase with over consumption and war. Everything that's been designed outside the self, mimics some part of this equipment that's inside. Even the wheel is just the blood cells rolling single file through the capillaries. Telephony is just externalizing telepathy. Quantum computing, long a challenge in the eyes of technology -- owing to microchip conflicts between electronics and photonics, is right there inside your brain…no conflict at all. However, the human brain uses less than 2% of its processing capacity -- and that's on a good day -- the rest is either locked in the subconscious mind, or the higher-conscious mind. Yogis and masters, for thousands of years, have described all the universal wisdom that has come through their epigenetic inheritance. They teach that for seven generations, the DNA and RNA influence your physical, emotional, and mental worlds. “Impossible” is how modern biologists once reacted to this claim of inheritance. In recent years, however, researchers have found examples that prove the masters are correct…their teachings to be true. Yogis and masters use far more than this 2% limit of the brain, and that's how they access this unknown knowledge. The very same bandwidth and power density problems that create performance bottlenecks in microchips are found in the unenlightened mind. Expanding your belief expands your mental performance -- then, when your belief expands to a tipping point -- you begin using light in place of electro-chemistry -- that's why it's called enlightenment. Use this light, and you're quantum computing…you're masterful…the universal wisdom is fully exposed. 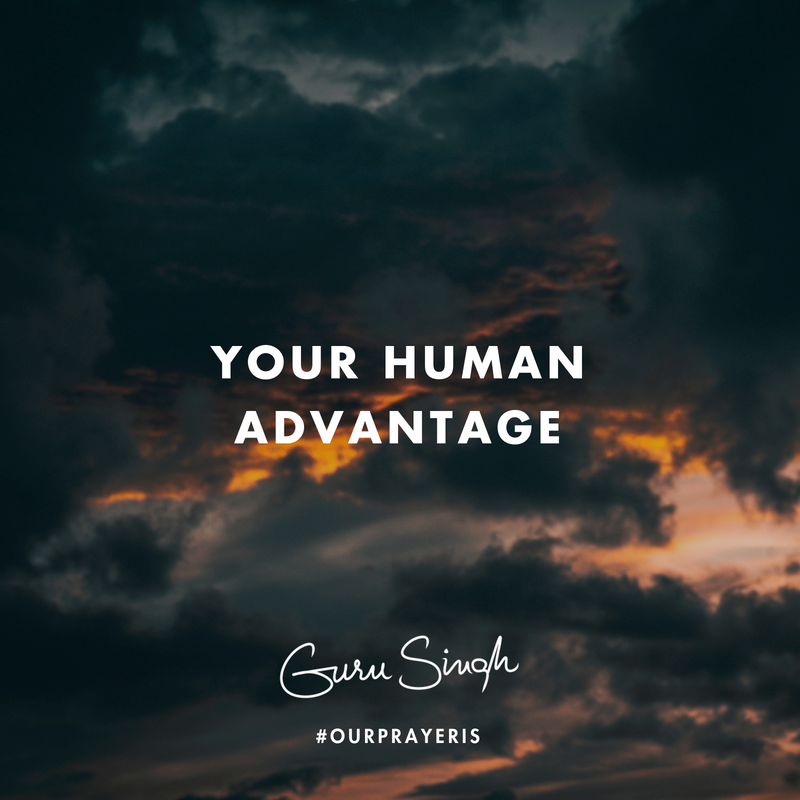 Our prayer is that you take full advantage of your human advantage; see the light in the darkness, and believe your way into this quantum world…here, you will solve the unsolvable; reform the deformed, and deliver a brighter future…being the light.